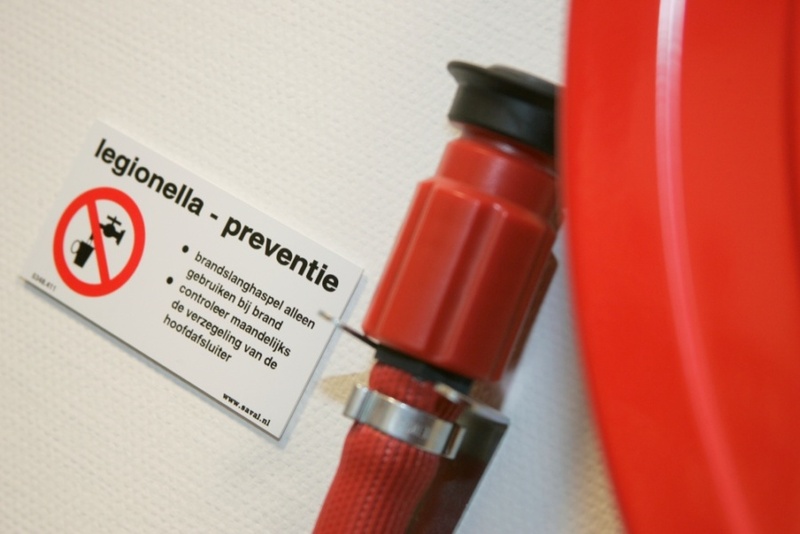 The Saval Deco-D fire hose reel with its circular shaped solid discs offers maximum recognition and good protection of the fire hose. With the Deco D31, D32 or D33 fire hose reels, Saval proves that top quality and design go hand in hand. 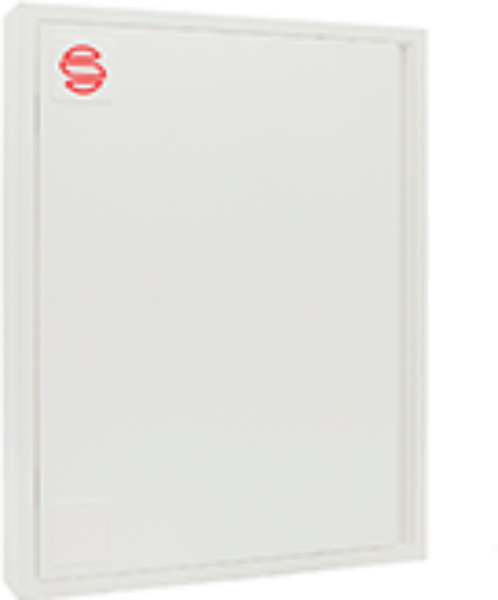 The Deco-D reel can also be placed in a Saval flush mounted hose reel cabinet or a Saval surface mounted hose reel cabinet. 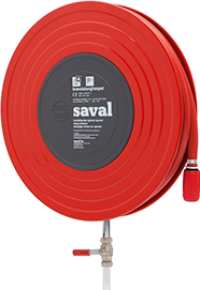 The Saval Deco-D Red is available in various versions with variations in hose length and the diameter of the nozzle. 3 separated bearing surfaces provide free, easy rotation.Rotating water connection made from high-quality synthetic material.No heavy weight on the water supply, so almost no chance of water leakage.Completely in accordance with NEN-EN 671-1 and NEN-EN 694.Approved by KIWA, with CE approval. 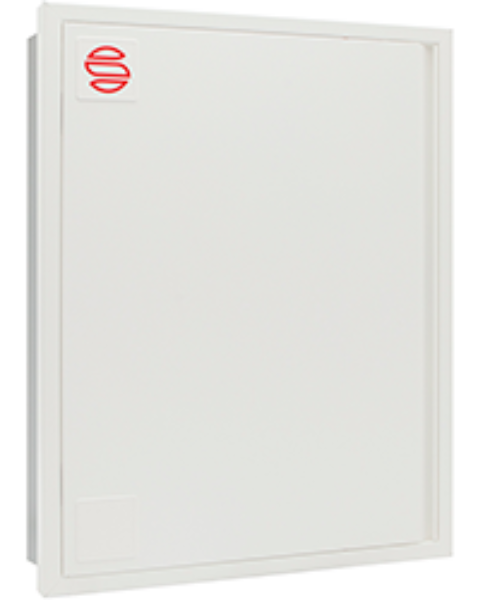 Deco-D Red - D31 20m 3/4"